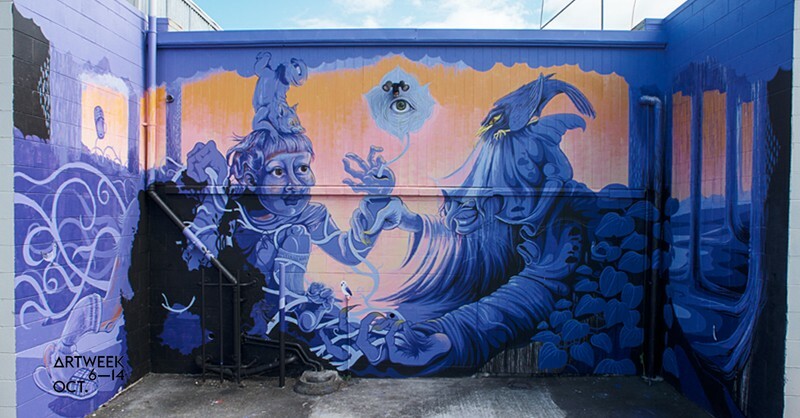 Bradley Lane Project is a 3-day street art celebration in Glen Innes, Auckland. 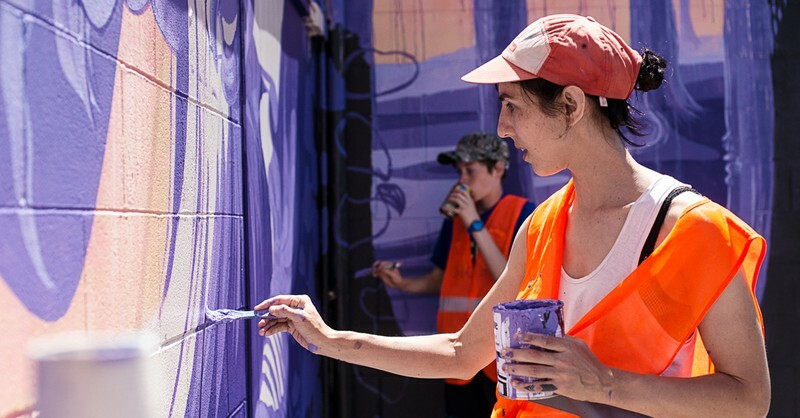 Our exciting line-up of artists, Charles Williams (Phat 1), Janine Williams (Lady Diva), Vans the Omega, Race and Gasp will be painting 5 new outdoor murals live to add to the 19 murals currently on display. Grab a map and take a self-guided tour around the GI Town Centre to check them all out! Maybe give it a go yourself in one of our free workshops? Enjoy the Artist Exhibition and make sure not to miss the Artist Talks on Sunday. Something for everyone! Presented by The Good The Bad Charitable Trust with thanks to Maungakiekie-Tamaki Local Board for their support.